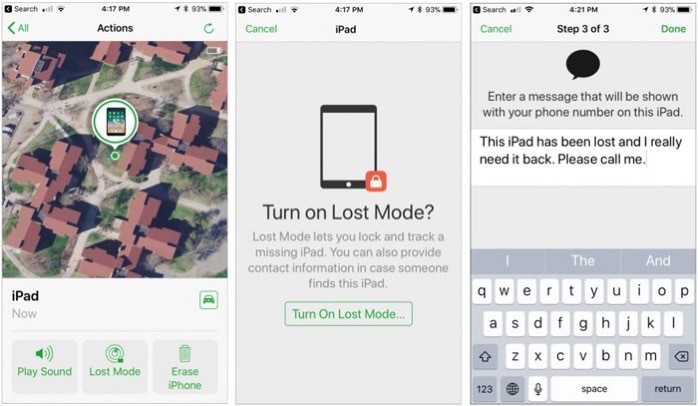 On the surface, Apple’s Find My iPhone features does what it says, it’ll identify the last known location of your iPhone if you lost or misplaced it. You can look up the last known location and play a sound by looking in the Find iPhone app, on another iPhone of course, or through the iCloud Web site. But Find My iPhone does much more. 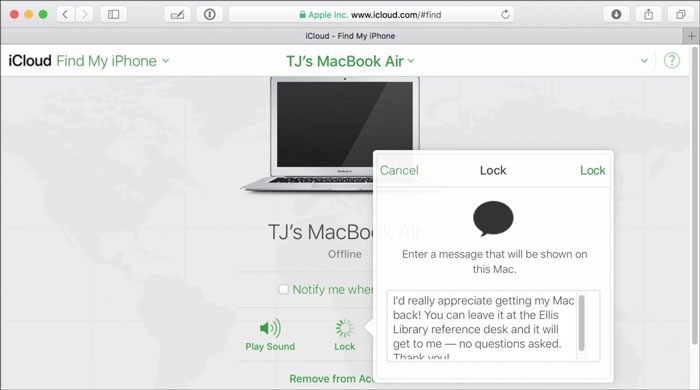 For starters, it not only works with the iPhone, but you can use it to locate a missing Mac, iPad, iPod touch, Apple Watch, and even AirPods. Find My iPhone also helps protect your data if a device is stolen. It even works with Family Sharing to locate devices owned by anyone in your family. The catch is you must turn on Find My iPhone before your device goes missing! I would recommend viewing where your devices are located and playing tones on them so you’ll know what to do if a device actually goes missing. Lost Mode: When invoking this mode for an iOS device or Apple Watch, you’ll be asked to enter a phone number where you can be reached and a message. After that, Lost Mode will kick in as soon as the device is awake and has an Internet connection. Anyone who tries to use the device will see your message along with a place to enter the device’s passcode. If you get it back, you can enter the passcode to dismiss the message and use it normally. I’ll admit, I’ve used this feature a few times. Erase: Even if your device has an excellent passcode or password, you might worry that a thief will access your data. Fortunately, you can erase your device. Note though, erasing a device makes it impossible for you to see its location in Find My iPhone, so you’ll want to use this as a last-ditch effort. 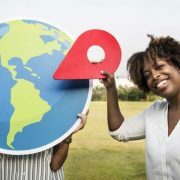 I’ll also mention that Find My iPhone works only while the device you’ve lost or misplaced has power, so if you think you’ve misplaced a device, try locating it right away, before the battery runs out. 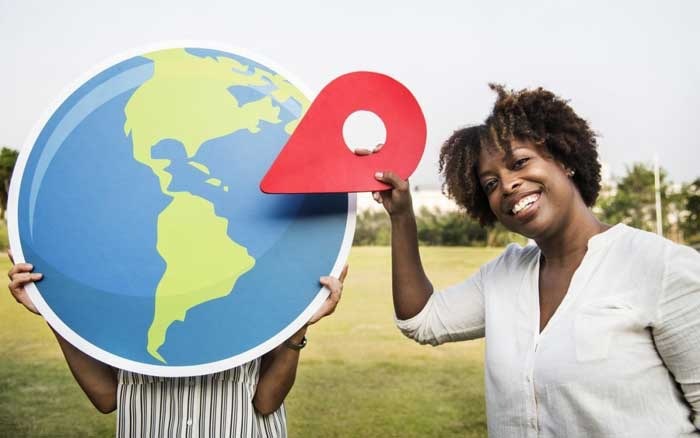 But even if you are unable to retrieve a lost device, you can prevent others from accessing your data or taking over the device.